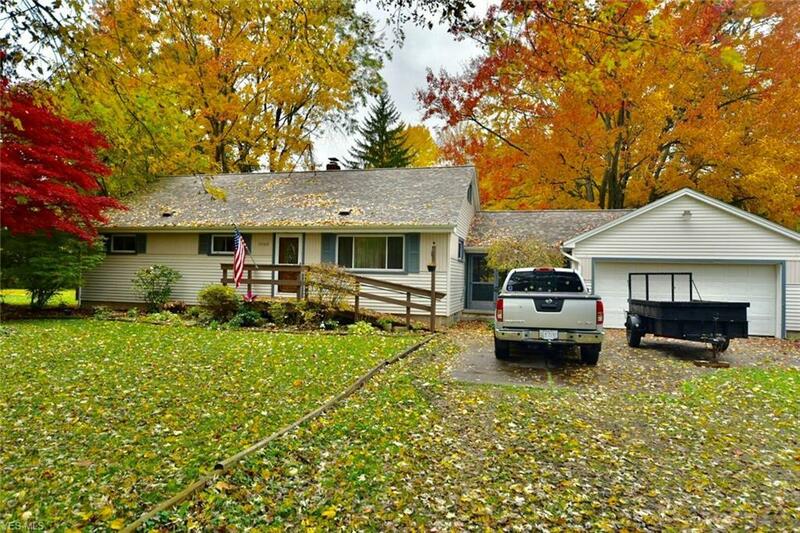 Fabulous Austintown 4 bedroom home situated on nearly an acre of land! True pride in homeownership shows throughout this property. Fabulous floor plan with plenty of space in all the right places which will surely accommodate your family gatherings! Spacious living room with tons of natural sunlight. Awesome well equip kitchen with tons of cabinetry and counter space. Many updates and improvements throughout including a newer dimensional roof and a waterproofed basement. Conveniently located near area stores and restaurants with easy access to major area highways. This is truly a must see property. Don’t miss out on the opportunity to make this your new Home Sweet Home.